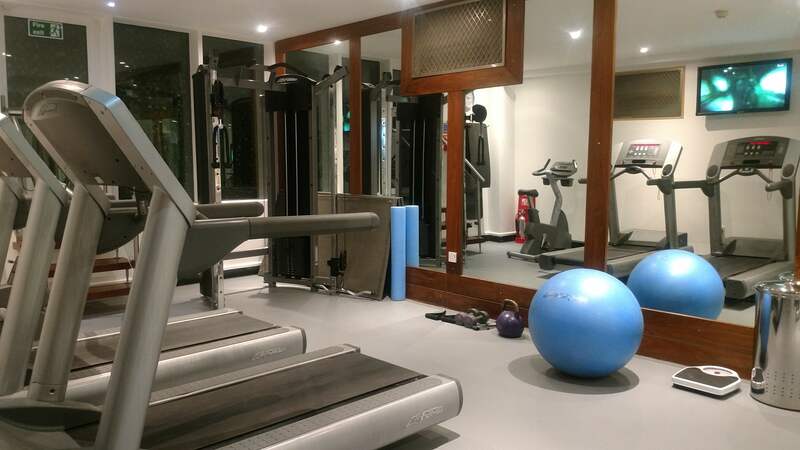 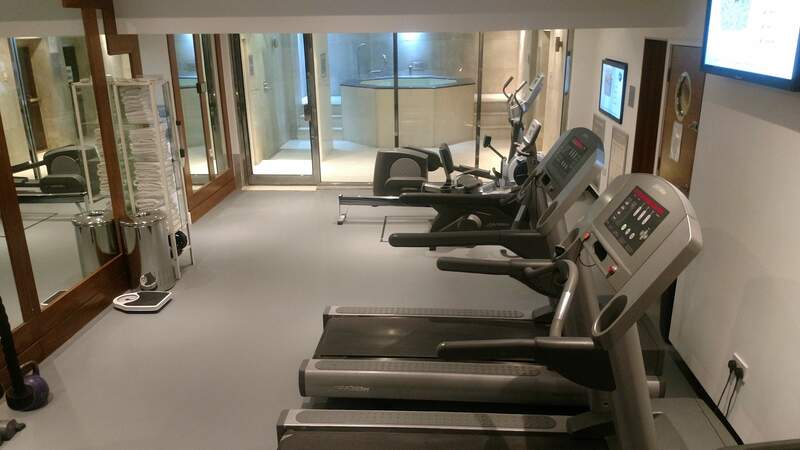 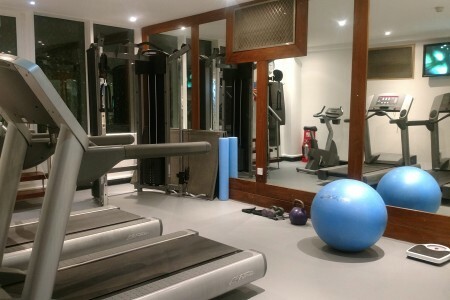 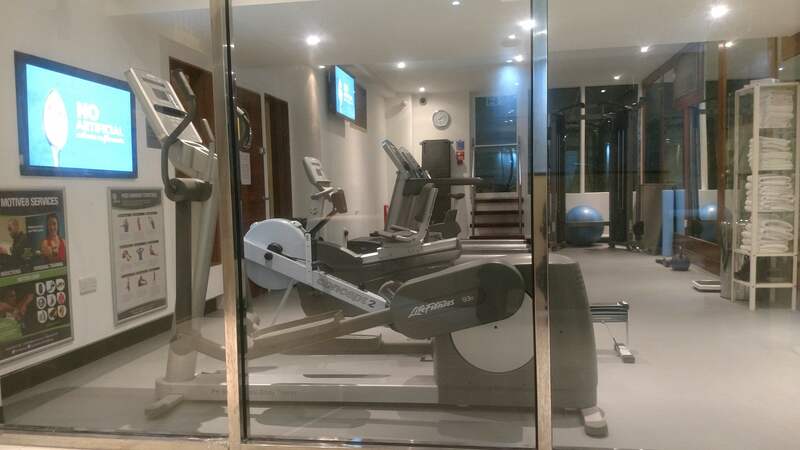 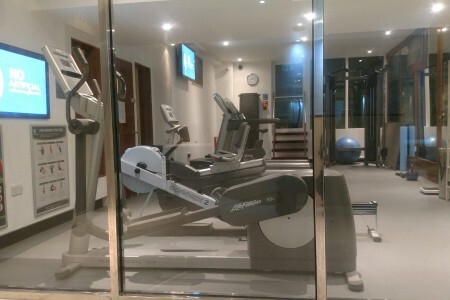 For the exclusive and complimentary use of our tenants, the Roland House Gym is the perfect environment for your workout or simply to unwind in the comfortable Spa. 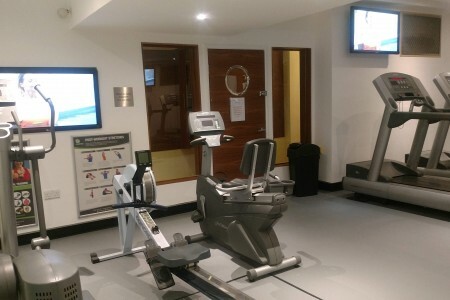 Open all day, our fully air-conditioned Gym contains all of the equipment you expect in a modern gym including treadmills, rowing machine, cross-trainer, pulley weight apparatus and a free weights area. 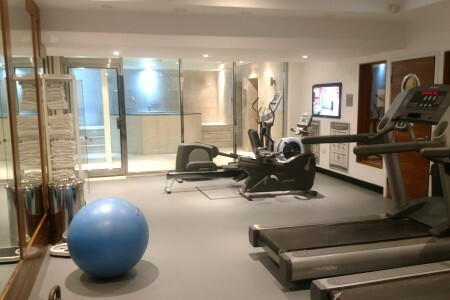 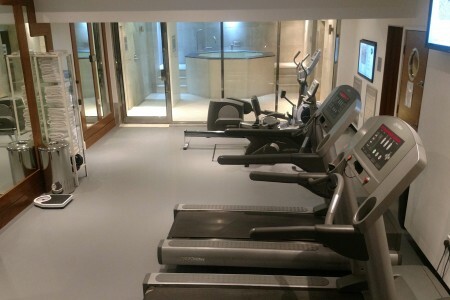 Workout in a private, comfortable environment completely hassle free. 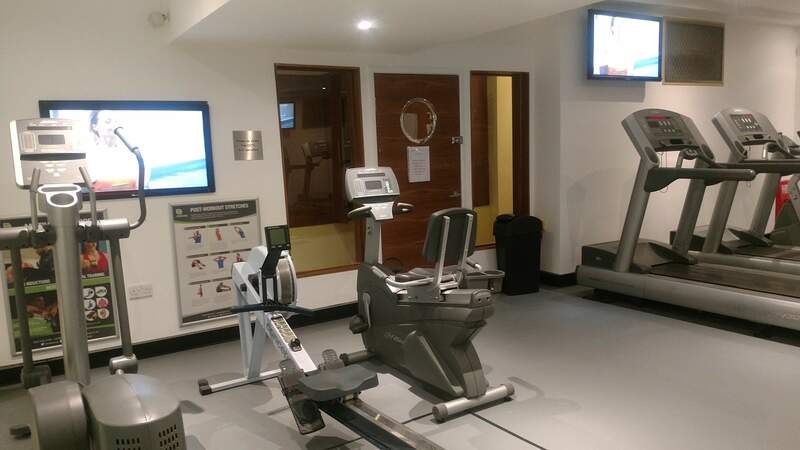 All of our equipment is maintained to a high standard and the area is monitored by CCTV for your safety and security. 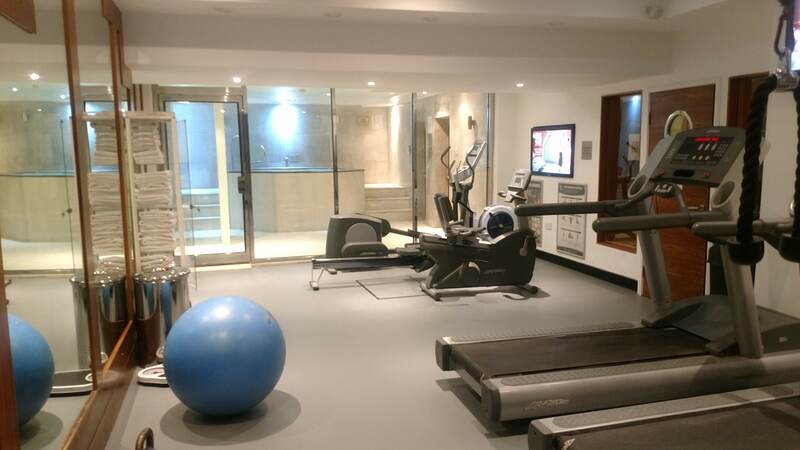 Our Reception Team will gladly recommend a Personal Trainer if you prefer a tailored programme to achieve your body and mind fitness goals. 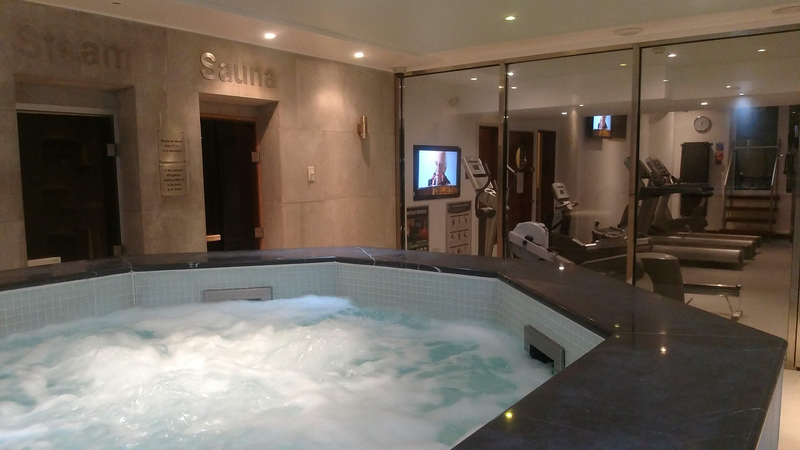 The Spa is a warm and quiet place, perfect for you to unwind. 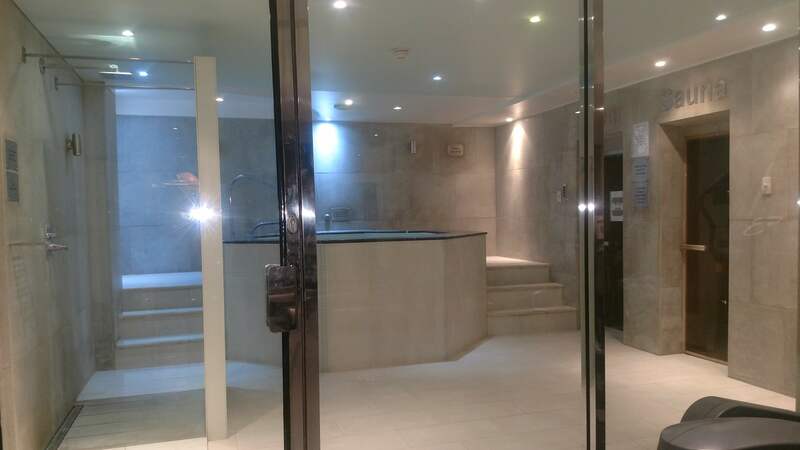 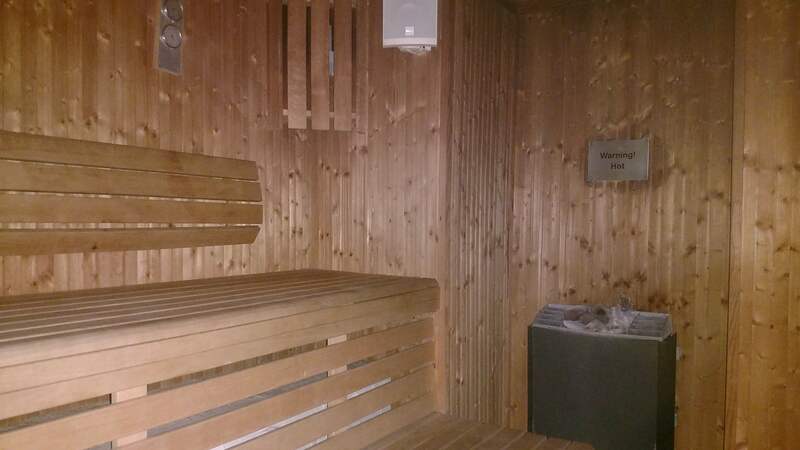 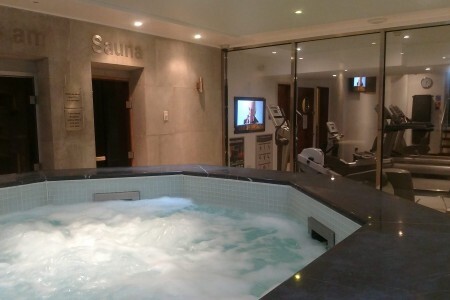 You can choose from the bubbling Jacuzzi, the refreshing Steam Room or enjoy the dry heat of the Sauna. 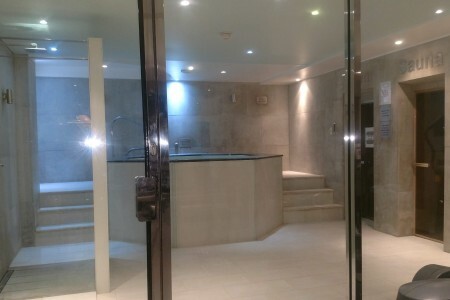 The Spa also has a rain shower for cooling down and comfortable loungers for resting. 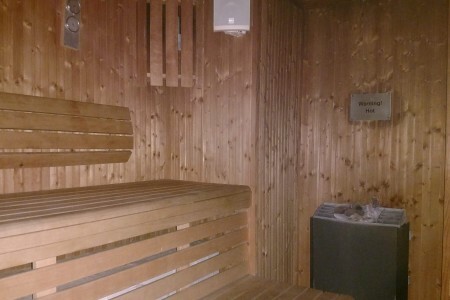 A private changing area is provided and there is a continuous supply of fresh towels for your comfort.